Chicago and several suburbs held elections on Tuesday. With 100 percent of the votes counted, Sophia King appears to have won the seat to represent the 4th ward, which includes the Bronzeville, Kenwood and Hyde Park neighborhoods. Last year, Mayor Rahm Emanuel picked King to replace Ald. Will Burns, who resigned in March 2016 to be director of Midwest policy and senior advisor for Airbnb. King, who received an endorsement from former President Barack Obama, ran against four other candidates to fill the seat permanently. The other candidates included Ebony D. Lucas, Marcellus H. Moore, Jr., Gregory Seal Livingston and Gerald Scott McCarthy. Contested races also happened in the following communities: Berwyn Township, Berwyn, Calumet City, Dolton and Evanston. In Evanston, Steve Hagerty, a disaster management consultant, won the most votes and will face-off against No. 2 vote-getter Ald. Mark Tendam in the April 4 election. The two were among five people looking to replace Mayor Elizabeth Tisdahl, who is retiring after two terms. Hagerty received 4,369 votes and Tendam got 2,022, according to the Cook County Clerk's website. In Aurora, the top two vote-getters -- Richard Irvin and Richard Guzman - will face off April 4 for the mayor's job. Candidates seek to replace 12-year Mayor Tom Weisner, who did not run for re-election in the state's second-largest city. The four candidates on the ballot also included state Rep. Linda Chapa LaVia and Michael Saville. LaVia was running despite winning her eighth term in the Illinois legislature four months ago. Early voting for the April 4 election in DuPage County starts March 10. For more information, click here. 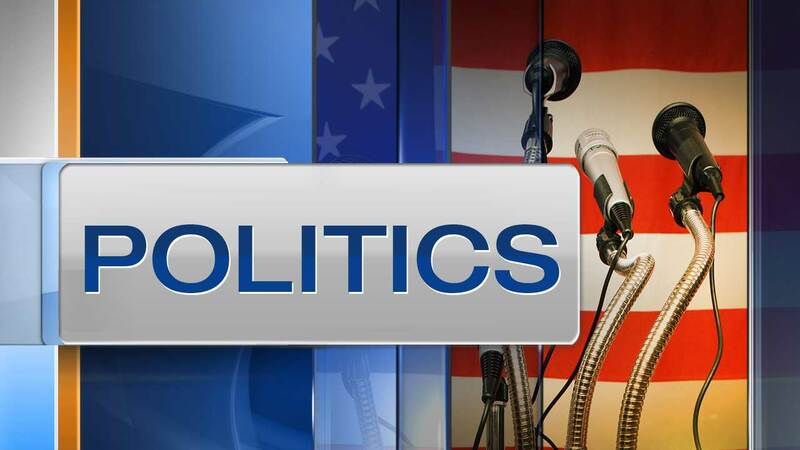 The Democratic primary for Waukegan mayor was held and the winner will face the Republican candidate Lisa May on April 4. The Democratic candidates were current Mayor Wayne Motley and Sam Cunningham. Homer Township Republican voters went to the polls. The Republican winners move onto the consolidated election on April 4. Aurora and Dundee Township voters voted on trustees. Township supervisor and trustees were on the ballot in Algonquin, Nunda and Grafton.